Named after one of the most commercially successful and musically influential English rock bands in the history of popular music, Pink Floyd is a vigorous big headed hot pink rose. 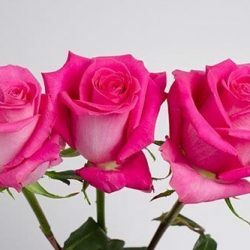 Meant to be looked at, admired, and delighted from all perspectives, these vibrant beauties are so bright they almost glow. 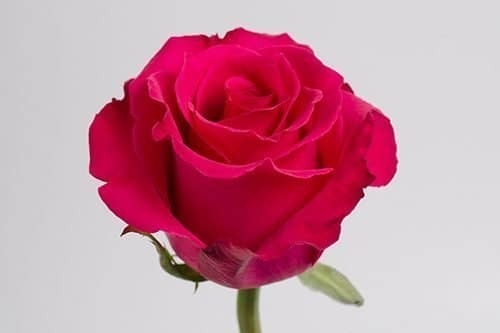 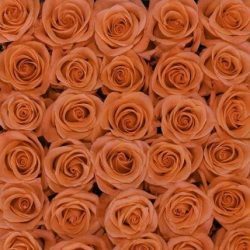 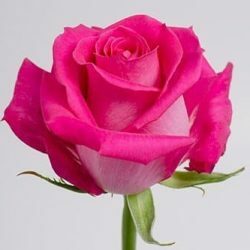 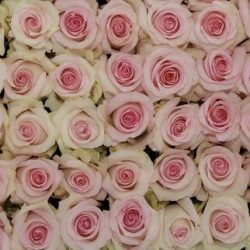 Buy Wholesale Bulk Fresh Pink Floyd Hot Pink Fuchsia Roses Online.